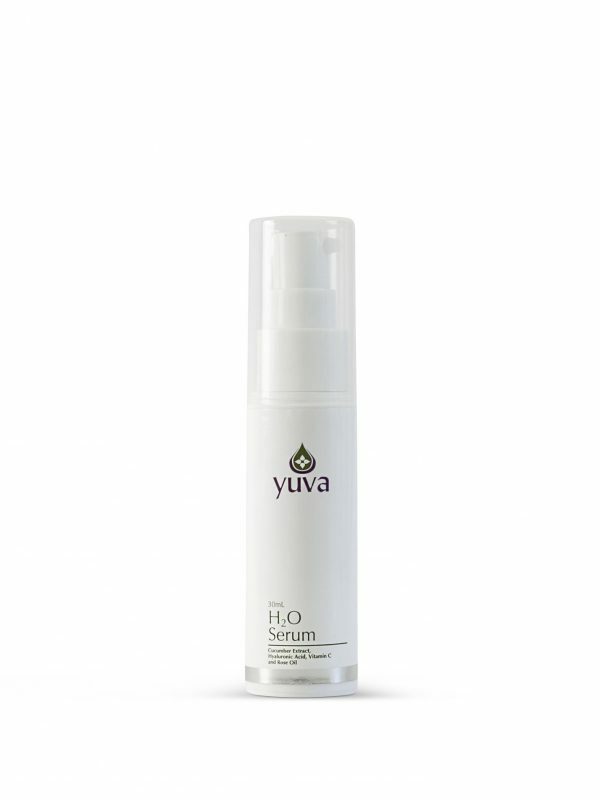 A lightweight serum designed to assist in improving hydration, smoothness and softness of the skin with naturally derived Hyaluronic Acid and Cucumber extract. Antioxidant Vitamin C aids in protection from free radical damage and helps to brighten the skin. Rose oil helps improve the skins texture leaving it looking youthful and feeling supple. Massage a small amount onto clean skin, followed by recommended Yuva moisturiser. 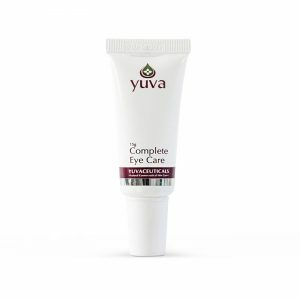 Subscribe to the Yuva Skin Care Mailing List & receive exclusive offers & Yuva product news.